Click connect next to the Xbox (or Playstation) symbol to add friends. 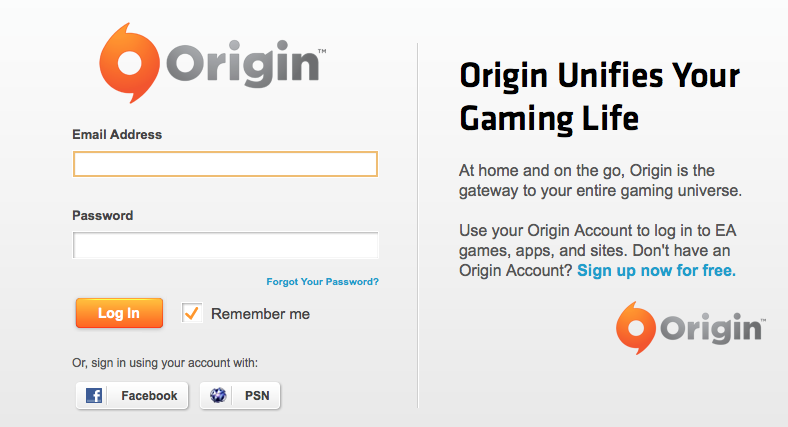 I don’T have this option a the Origin PC client! Lol. Well, 3 years later and I have just run into this issue so I see nothing has been done to rectify this huge fault with the system. Same issue I found with my sons account. Very frustrating and no recourse, it is what it is you’re not able to change anything without loosing everything. As a parent I believe I should make the decisions for my child not some corporation. Reading all these comments I can only assume your xbox/psn account ages are above the required ages for these games. 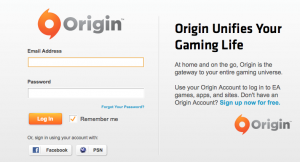 eventually aged up his account origin account to fix for that game but for the likes of the sims 4 pegi 12 and battlefront pegi 16 its his psn that stop his access to the net features under european law of the rating system he can launch if he has the physical discs but cant even find them digitally. Once again I am amazed and surprised that someone the size of EA has such a ridiculous attitude to this. I posted my annoyance in 2014, its not 2018. Eventually all our kids will be old enough to not need to worry about this, but their kids will I expect. Sorry to hear the problem persists Ellis and Dave and everyone. Currently my 10 year old is now able to play Fifa with his friends, though in Need for speed he can play the game but not get the crate drops. That may not be a bad thing as they are just annoying.